Posted October 4th, 2018 . 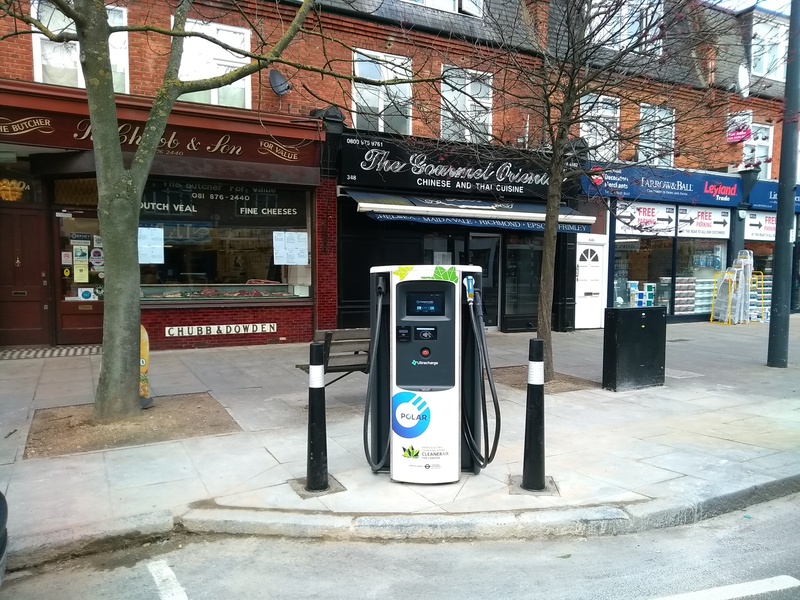 There are now over 50 TfL Ultracharge units across London, including taxi-only units as we continue to work with TfL in improving and increasing the uptake of both electric taxis and other vehicles in the city of London. See below for the most recent units to be added to the network, and visit our TfL pricing page for all units and additional information. previous post: Chargemaster celebrates its 10th birthday!